If you are experiencing the urge to empty your bladder frequently although the amount is small, it might be an indication that pelvic floor is weak. 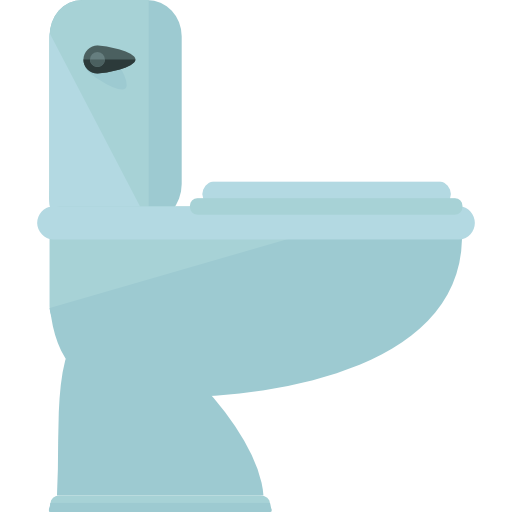 The healthy number of toilet visits we make is no more than 10 times in 24 hours. Anything more than that is not recommended. Consult our Pelvic Health Consultant for assistance.